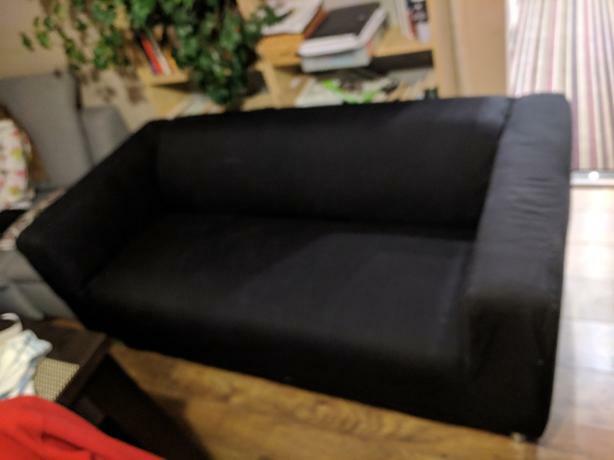 2-seat sofa is good condition , was barely used. Originally from IKEA. It comes in 1 piece.